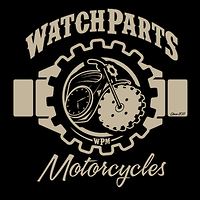 My name is Dan Tanenbaum and I turn iconic objects into steampunk pieces using vintage watch parts. 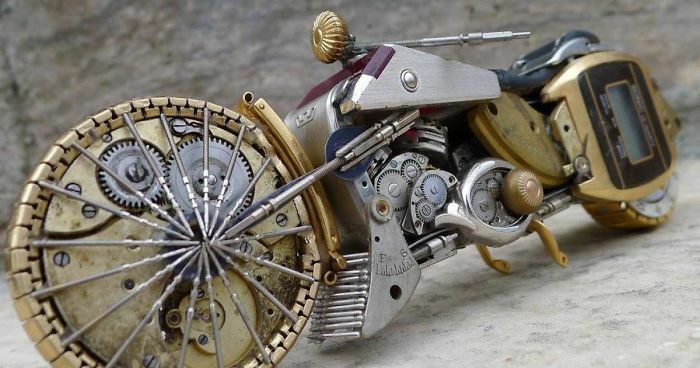 By encrusting these objects with watch parts I transform them into the world of steampunk! From the iconic Absolut bottle to a Darth Vader mask, nothing is off limits. Unfassbar ästhetisch! Wieviel Arbeitsstunden darin stecken? Incredible aesthetic artwork, I wonder how many hours of work were needed? These cute ones should be higher up. You are very talented. Thank you for showing your work.